ROAD TRIP!! 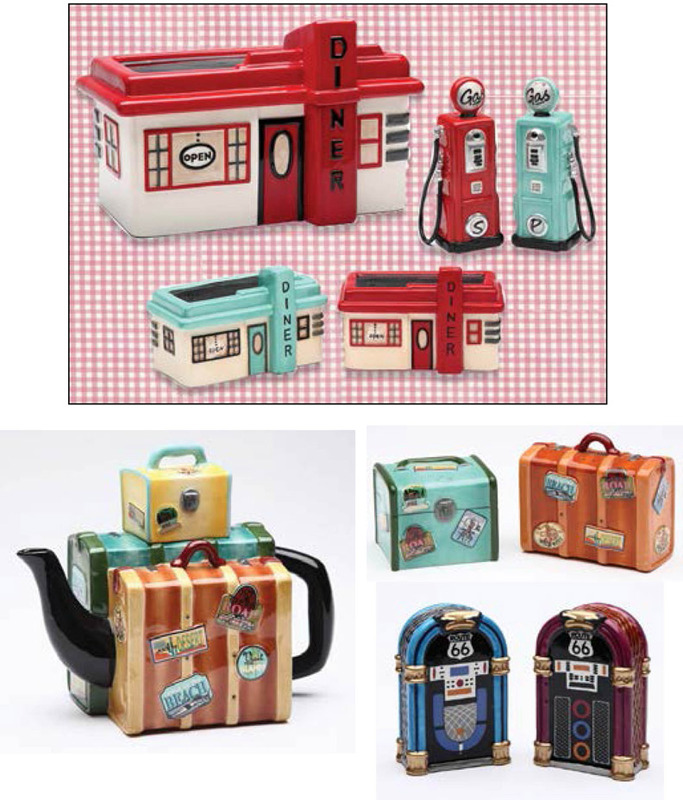 We love discovering great old diners when driving down back roads, and were charmed by this fun ceramic collection. (4”H X 7”W, holds 2 cups). They’re sure to inspire miles of smiles.